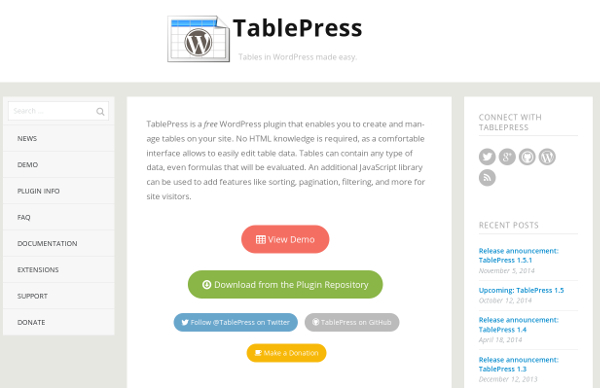 Looking to add GUI-editable tables to your WordPress site? Take a look at TablePress. I’ve used it on a few sites and the great thing about it is you can hand over table updating to anyone who can log in and edit a Web form.